With the rise of industrialization, farming and food production have changed enormously over the last 100 years. Food has never been cheaper thanks to advances in farming methods and the application of science and technology. How was my food made? Where was it made? And the great area of concern is the use of antibiotics on livestock in modern farming and its impact on human health. Antibiotics have been used as a growth promoter in animal production for nearly 70 years. Low doses of antibiotics in animal feed were found to promote weight gain in animals in 1950 and for a long period of time giving low levels of antibiotics to livestock was common practice globally. While regulations have since been introduced to limit this practice in the EU and more recently in the USA – antibiotics can still be administered to animals to treat outbreaks of disease. In 2010, global consumption of antibiotics and other antimicrobials in food production was conservatively estimated to be over 63,000 tonnes – thought to be twice that of humans for therapeutic use. Despite calls for tighter regulations this use is projected to rise to well over 100,000 tonnes by 2030, to treat the ever-growing demand for meat and dairy products. Antibiotics can have a devastating effect on our gut microbiome that can take months if not years to recover from - and their excessive use has been linked with a range of chronic health conditions that stem from the gut. It is estimated that 75% of antibiotics given to livestock are excreted in waste (meaning that more than 45,000 tonnes of antibiotics entered the environment via animal waste in 2010 alone). Antibiotics have varying biodegradability, with some still being present in the soil for up to 5 months. Antibiotics can accumulate in plant tissue, with a study in 2013 showing that certain antibiotics had accumulated in corn, lettuce, potato, carrots, onion, and cabbage crops. In the same paper researchers put forward the hypothesis that the consumption of antibiotic residues could be fuelling the obesity epidemic by altering our microbiome, leading to gut dysbiosis. Another area of mounting concern is that of antimicrobial resistance (AMR). With the large amounts of antibiotics given to livestock – often kept in cramped conditions, it becomes statistically inevitable that strains of bacteria will develop an antibiotic resistance – as has already been seen. When these antibiotic-resistant bacteria become part of the gut microbiome of the livestock, we may then see these resistant strains spread directly to humans through ingestion giving rise to resistant superbugs that are untreatable. 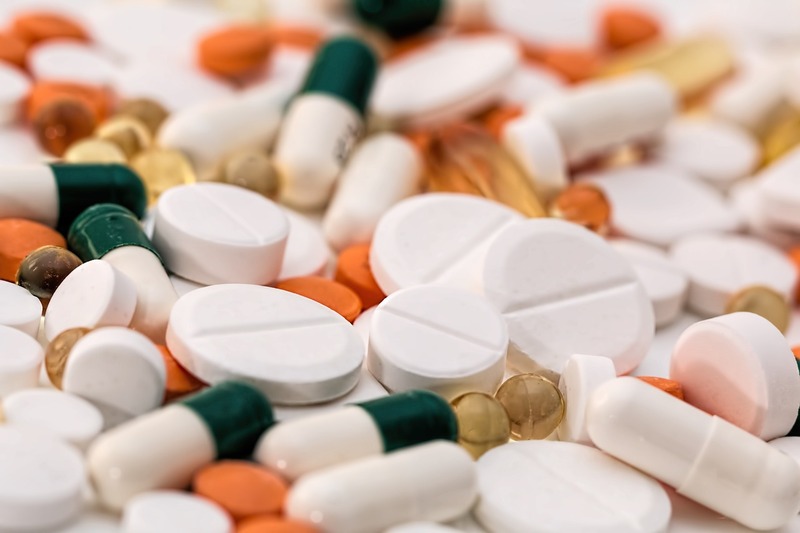 The use of antibiotics in livestock is a significant contributor to antimicrobial resistance (AMR) – resulting in the rise of drug-resistant superbugs. Biography: Stewart is the content and marketing manager at TheGoodGut - a new project devoted to maintaining gut health. Being a passionate writer he aims to raise the awareness of the importance of gut health to the overall well-being of any individual.